As a writer, I deal in language and what-if. Matter of fact, I thought little about where and when spoken language and its cousin writing began. Until today. I love any What-If or Did-You- Know that emerges from considering things like language. Akkadians, Babylonians, Elamites, Hatti, Hittites, Assyrians, Hurrians and others)? Enheduanna, a priestess in ancient Sumeria of Mesopotamia, was the world’s first author known by name? What if those creative Sumerians hadn’t figured out how to communicate by writing? Would I be typing at my keyboard today? What if ol’ Enheduanna hadn’t waxed poetic all those millennia ago? Would I be creating fictitious stories in the English language? I speak English. More precisely, I speak U.S. English. Actually I speak Southern U.S. English. But then again, if you want to be exact, I speak Texan Southern U.S. English. Even more precisely, I speak Mexican-peppered South Texan Southern U.S. English. What does any of this have to do with anything? Patience, reader. All will be made clear. You see, I was reared way, way down in the southernmost tip of Texas–the Rio Grande Valley, where Mexican culture and the Spanish language are woven into the fabric of life. My earliest playmates were the children of Mexican workers on our farm. I never learned their language, and as far as I know, they never learned mine. 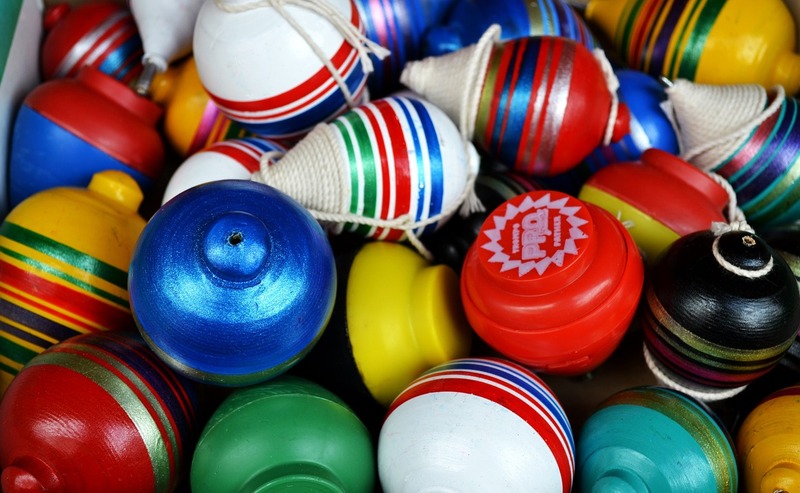 Playing house and chase and marbles, spinning tops and making mud pies and rocking baby dolls required only basic sign language and facial expressions. I did learn a few words and could spit them out like a native speaker. I could roll an r with the best of them, accent the right syllables, and inflect to get across exactly how I felt. Here’s a what-if for you. 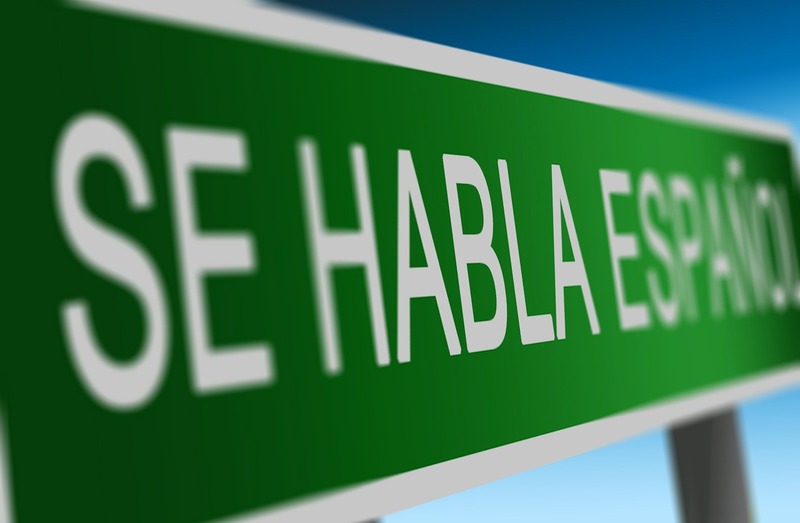 What if I had become a fluent Spanish speaker when I had the chance? Would I have cared about learning another language? Such as French? 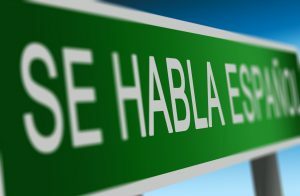 Would I be a writer in Spanish rather than English? And would you be reading this post now? I grew up with a romantic notion about the French language. 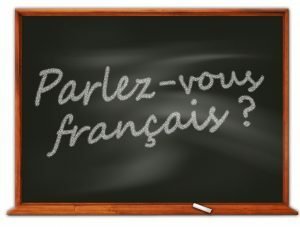 So in my freshman year of college, I signed up for French I.
I didn’t make my best grades in French. Or does that go without saying? But I made straight As in another form of language called phonetics. Did you know our language can be broken down into individual spoken sounds called phonemes or written symbols called phonetic symbols? As a speech pathology major, I took a class entitled Phonetics. I learned to write so well in phonetic symbols I mentally transcribed conversations in the symbols. Which can be a bit distracting on a date. “I had a good time” becomes something akin to hieroglyphics. Speaking of hieroglyphics, did you know hieroglyphics developed because of a major drawback of the cuneiform system of writing in ancient Mesopotamia–its inability to provide a way to communicate feelings or other intangibles? 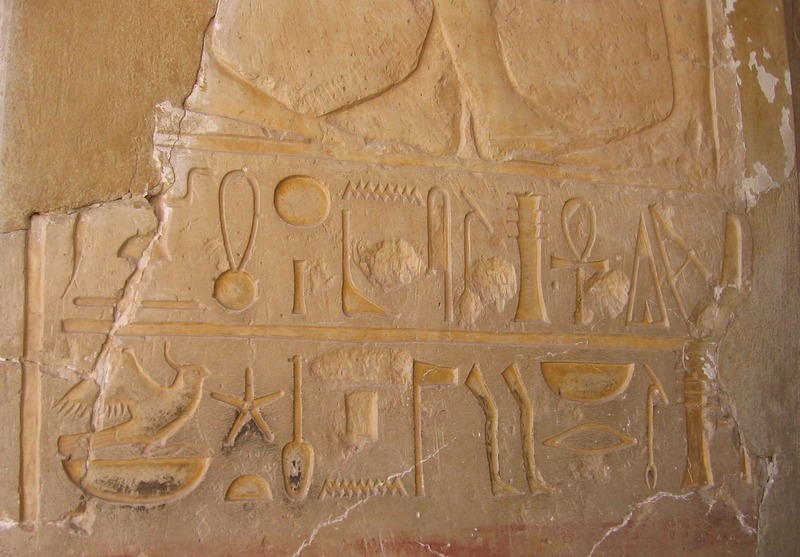 Did you know because of this drawback along came the first alphabet-of-sorts in ancient Egypt around 2700 BCE? In hieroglyphs? And that with it, all sorts of intangibles could be communicated? 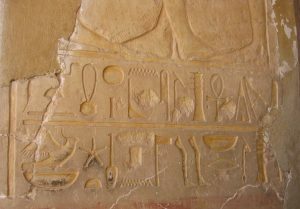 Did you know hieroglyphs were abandoned in favor of the alphabetic script at some point after 100 BCE? What if the ancient Sumerians of Mesopotamia hadn’t figured out cuneiform millennia ago? Would we be using sign language and grunts and facial contortions to communicate today? What if those clever Egyptians hadn’t figured out a system of phonics and created an alphabet? Would we still be unable to communicate love, faith, and hope? 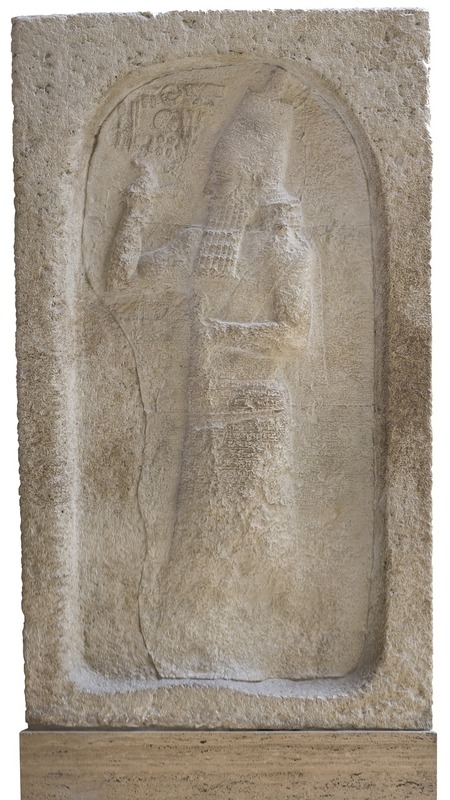 Without cuneiform, would the Code of Hammurabi been written? What if the Code of Hammurabi hadn’t been written? 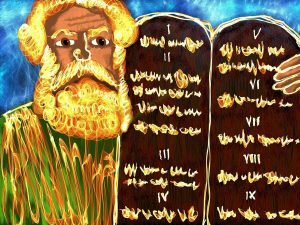 Would the Ten Commandments have made any sense to the ancient Hebrews? 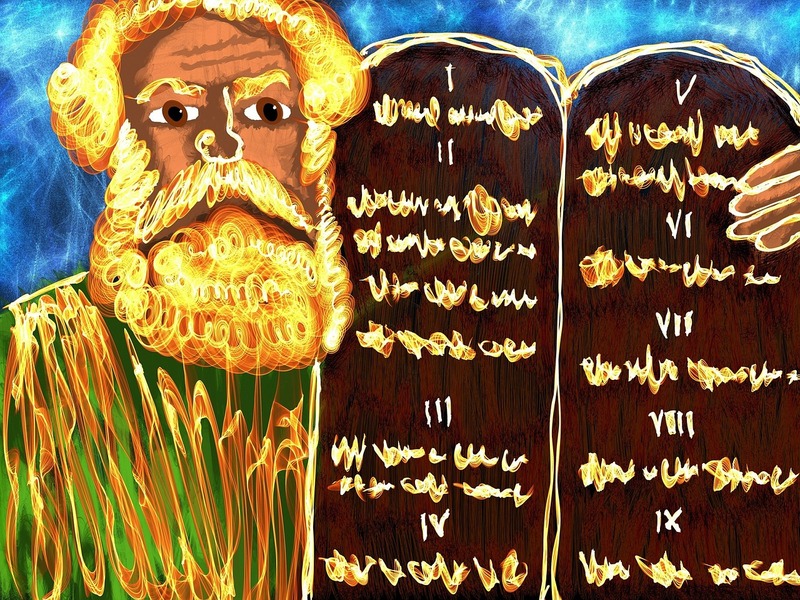 What if the Ten Commandments hadn’t made any sense to the ancient Hebrews? 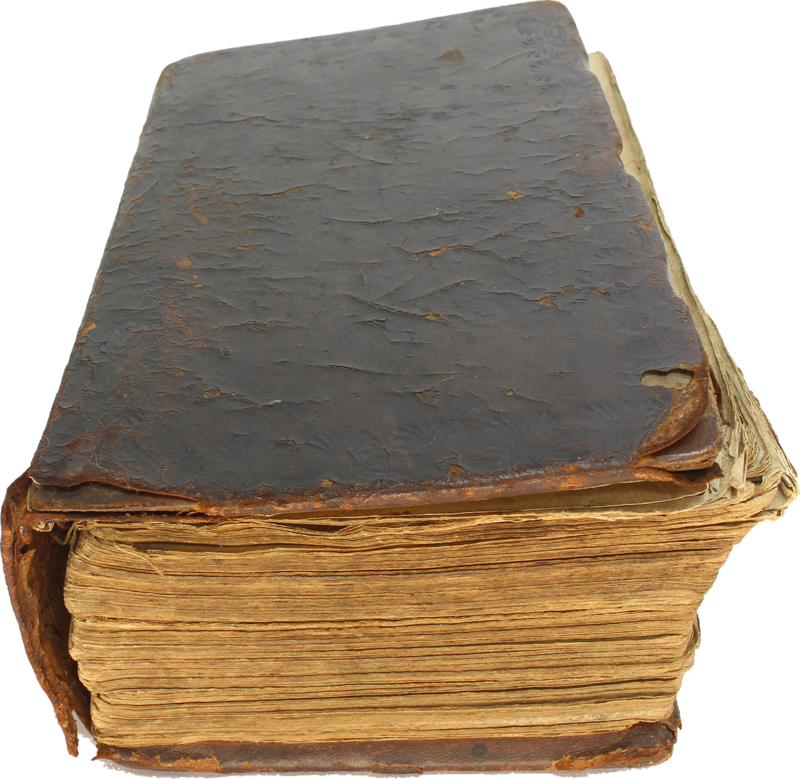 Would the Old Testament exist? Or the New? Would the life of Christ been written down? What if the process of hand copying the Bible hadn’t been so laborious? Would the printing press have been invented? Or the Bible made available to the masses? What if the Bible had not been put into the hands of common people? Would Puritans have resisted the Church of England? Or emigrated to the New World? If cuneiform had not been developed in ancient Sumerian of Mesopotamia around 3500 CBE, the 13 British colonies would have never formed. America would still be British and we’d be speaking British English, not American English … and my phonetic doodling in college would have looked a bit different. But then … if France had won the French and Indian War … Holy Moley. I could be speaking a different language–like French. And I’d be wondering What-If along different strands. Therefore, ancient cuneiform created America. Who knew?